Final Fantasy is a franchise that features storytelling, strong characters, and some of the most memorable moments in gaming history. With that success, though, comes intense pressure to continue delivering mega-blockbusters. 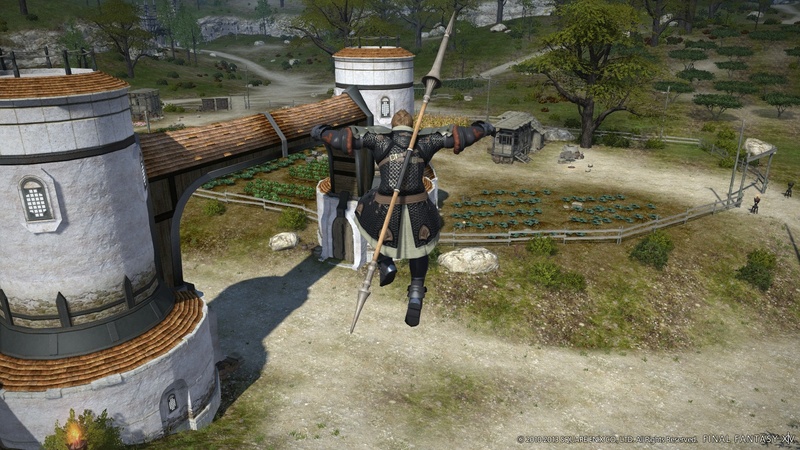 MMO Final Fantasy XIV (launched in September 2010) was a rare misstep in the hallowed series: a rushed release, a long-delayed PS3 version, an overall negative reception by gamers and critics, and finally, the bold decision to pull the plug on the game and rebuild the entirety of FFXIV from the ground up. It's a risky move, but one that Square-Enix felt was necessary to rescue a game that pretty much launched already on life support. 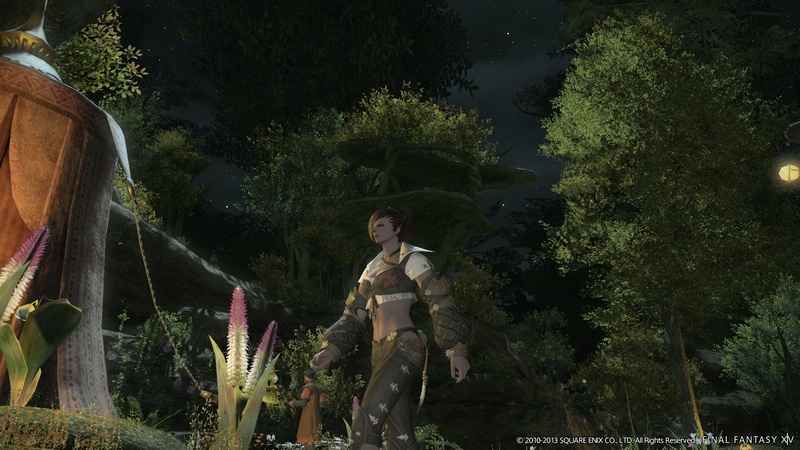 I spent some time with Square-Enix on Valentine's Day in the heart of San Francisco, checking out the new, improved FFXIV: A Realm Reborn, and I'm happy to report the game seems to be headed in a much clearer and stronger direction than the 1.0 version. 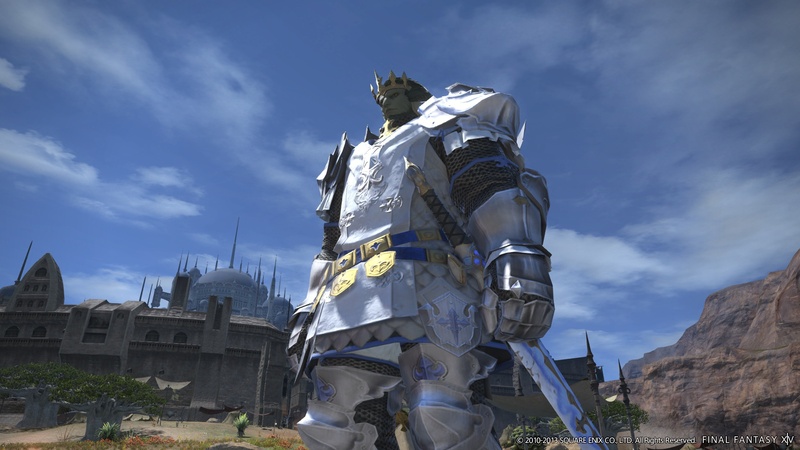 Naoki Yoshida (named FFXIV's director and Lead Producer in 2010 shortly after FFXIV 1.0 launched) was visibly proud of what he had to show us, and spoke not only as a fan of Final Fantasy, but of MMOs in general. This guy knows his MMOs, citing Ultima Online as the first MMO he ever played, and mentioning what an impression it made on him. 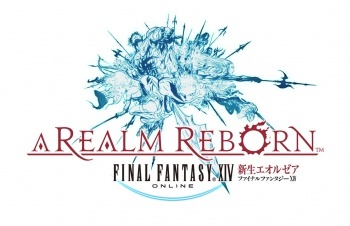 When Square-Enix notes that this is the first time an MMO has been completely rebuilt and relaunched, Yoshida jokes, "And I'm not planning to do it again!" There's a genuine excitement amongst the team here, and they seem to be taking the gravitas of their daunting task in stride. 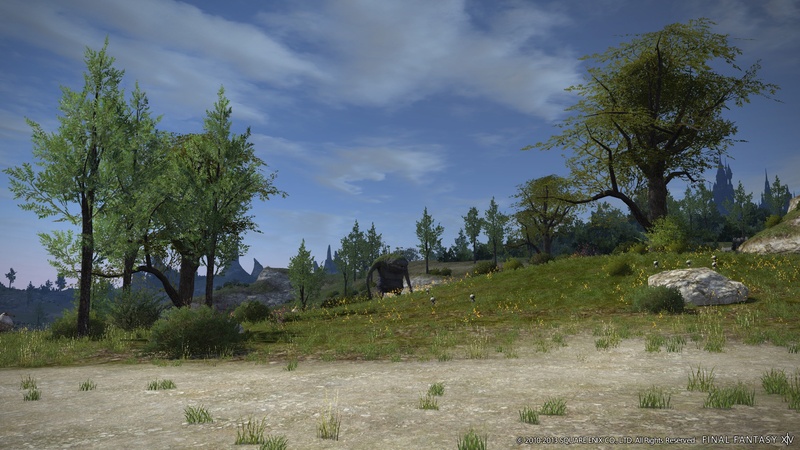 Everything's been updated for ARR: the graphics engine, the servers, the battle system, the UI. You name it, it's been revamped. The original 8 zones have been carved and expanded into 40 areas, and those zones have been stuffed with more everything. The last moments of FFXIV 1.0 were a world event where Bahamut unleashed a cataclysmic strike on the world of Eorzea. 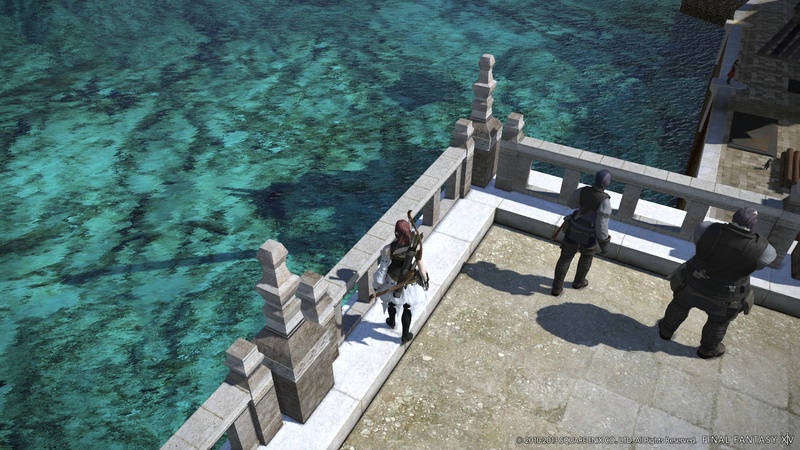 The aftermath of that strike is where ARR picks up; it's been a full five years after the devastating events of FFXIV 1.0, and players will experience three main story arcs on their journey. 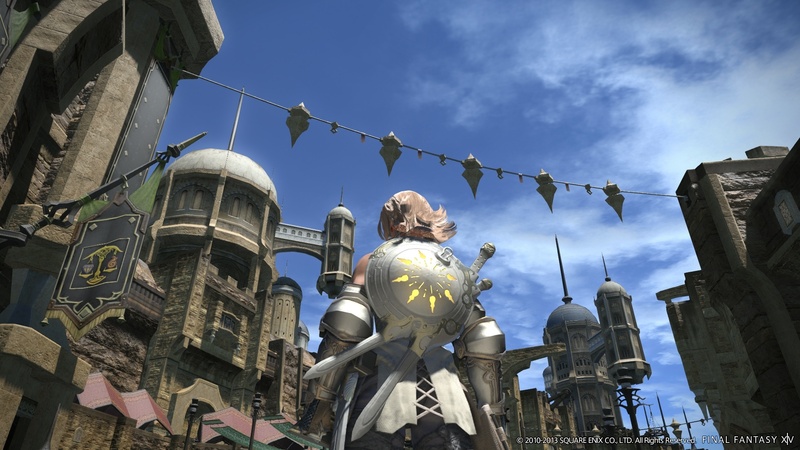 Yoshida promises many nods to classic Final Fantasy elements, like the Crystal Tower from FFIII as a raid location and the Golden Saucer from FFVII (to be added in a later patch). 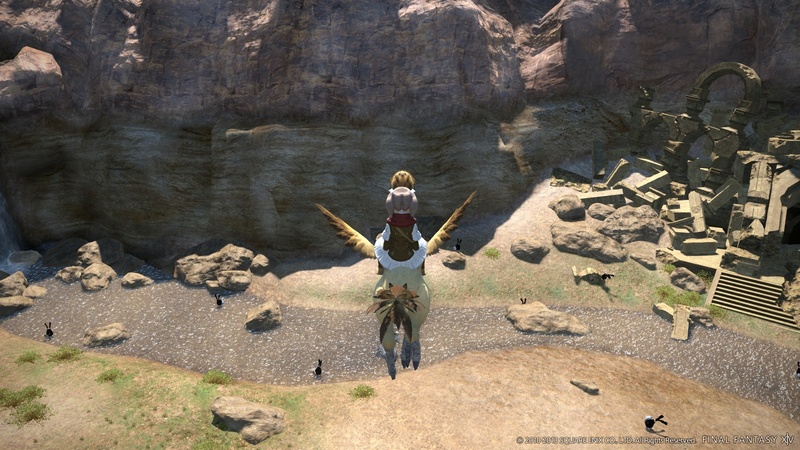 There are even plans for chocobo breeding in the future (! ), and winks to classic summons, spells, and armor from past titles. 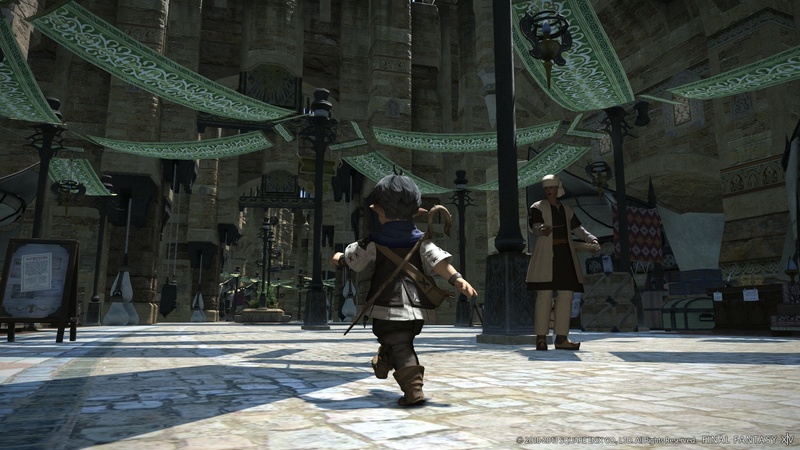 There's a lot of nostalgia attached to the 25 years we've known Final Fantasy, and Yoshida plans to remind players of the things that made them fall in love with the franchise as they roam Eorzea. 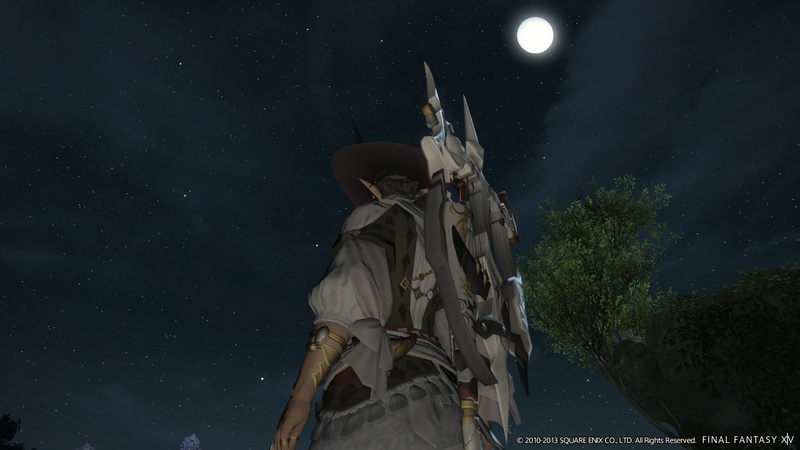 My time spent playing FFXIV: ARR was brief, but really showed off how hard the team has pushed themselves since announcing their plans to relaunch the game more than 15 months ago. I wandered the starting area, leveling up and learning the new battle and UI systems. Combat is much faster this time around, and feels a lot more organic and visual, thanks to updated ability effects. 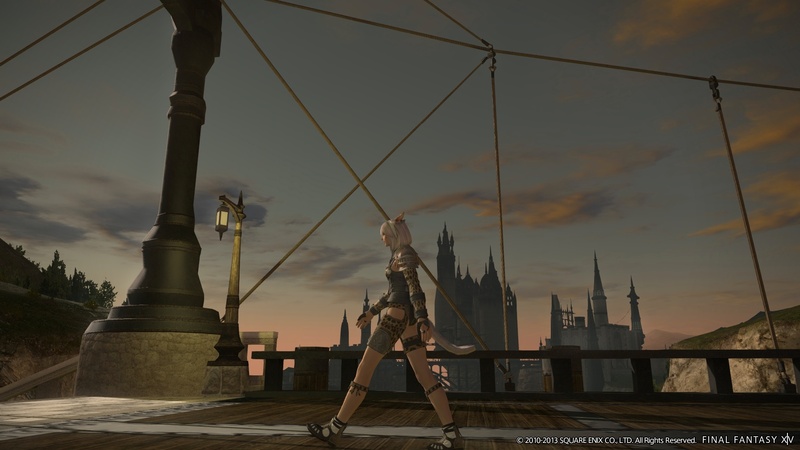 The UI was pretty run-of-the-mill for a standard PC MMO.Yoshida also showed us the UI tailored specifically for the PS3's controller, and it seemed to be far more useful than a straight port of hotbars and endless target cycling.